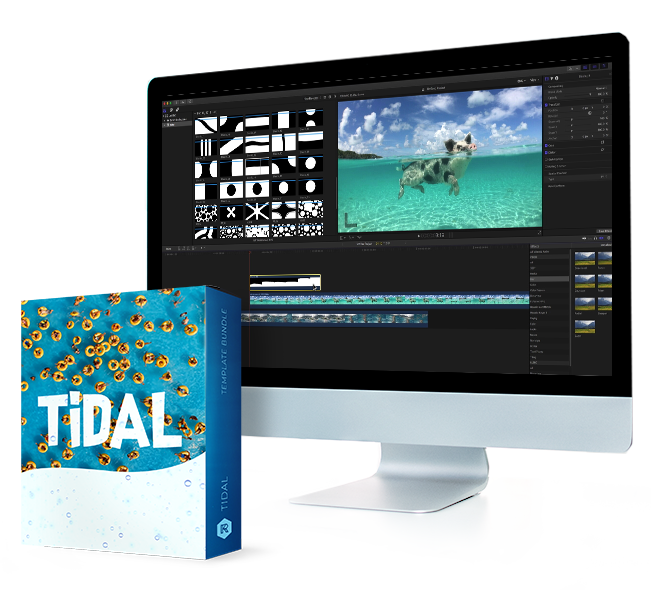 Easy to customize, Tidal’s 4K elements are a great way to enhance both live action footage or motion graphics and titles. 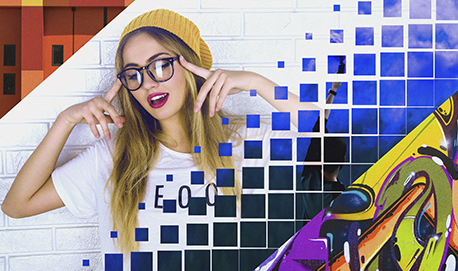 With these stand-out transitions your video will grab viewers’ attention and keep it. Tidal includes multiple transition types: elastic, lines, liquid, and more. Tidal is a breeze to customize. Change color, speed and more. Each transition effect comes in crystal-clear 4K resolution. 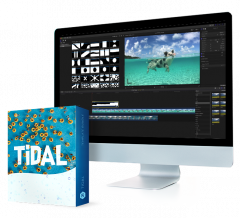 Universally compatible with all major NLEs including After Effects, Premiere Pro, and Final Cut Pro, Tidal has been engineered with quality and convenience in mind. 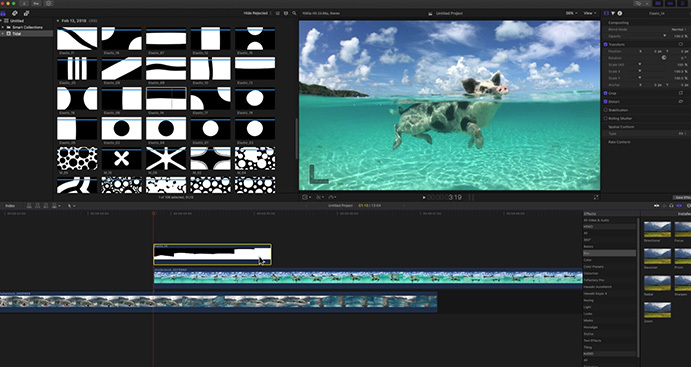 We’ve made it easy to add high-impact transitions to your work. 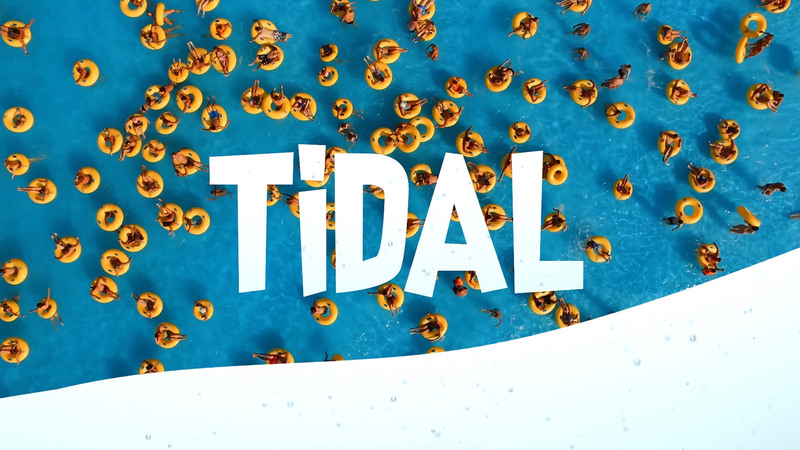 To help get you set up, Tidal comes with an in-depth video tutorial. We’ll show you how to customize your effects, add them to your timeline, and more. 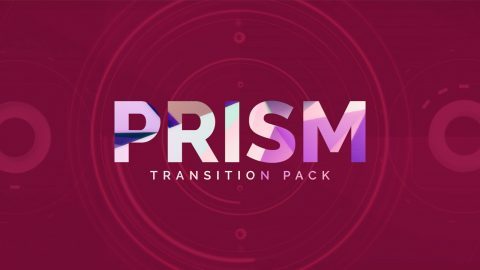 Add these fun, colorful transitions to your video for $79.